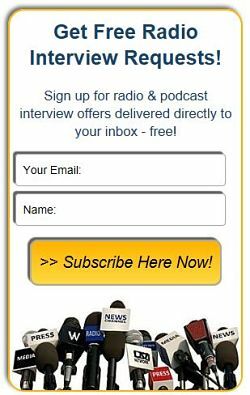 #5884: WVIP 93.5 FM The Beyond Show seeks Entertainers - Radio Guest List.com - How to Get Radio Interviews and Find Podcast Guests! From Brooklyn NY, World renown psychic Sister Dobong offers her advice, lucky numbers, and interviews artist and professionals. We also provide you with our platform to expose your talents and promote your music, business, service or event. If traditional radio or TV broadcast, what city/state does your show reach? $200 for a Brooklyn in studio interview.